How to prepare for Control System in Gate (IN/EC/EE)? Home / How to prepare for Control System in Gate (IN/EC/EE)? Control system is Highly Scoring and Important subject for Gate IN, EC and EE students. Each year Around 9 to 12 marks of question are asked from this single subject from that it’s easy to score around 8 to 10 Marks. 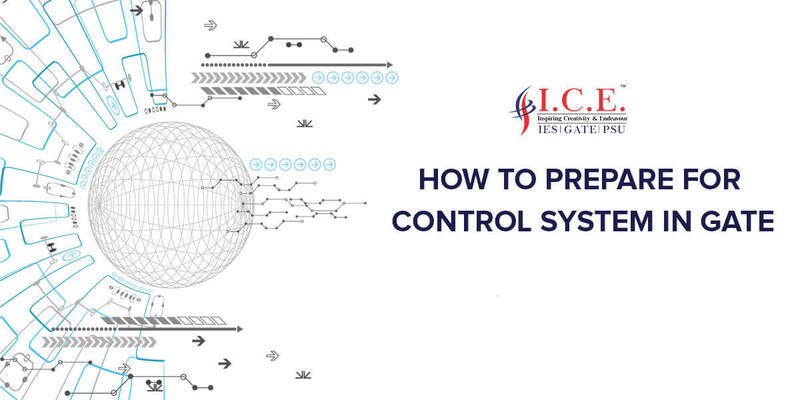 Control system generally deal with how you make a system to be stable and more robust so it gives an acceptable result in the real world. Gate Instrumentation is also included; it is one More Subject Related to Control System that is Process Control. Each year very less number of question are asked from GATE around 1 to 2 marks. But this Subject process Control Important if you give BARC Exam. It asked around 30 to 40 Question (100 to 120 Marks) from Process Control. 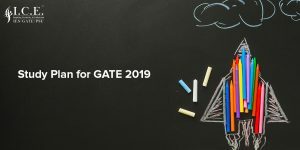 GATE is an entrance examination conducted and administered by the seven Indian Institute of Technology (IITs) and Indian Institute of Science (IISC). The exam is convened to check the caliber of the engineering and science graduates. Online learning or Online Coaching has become popular among the students for the last few years. 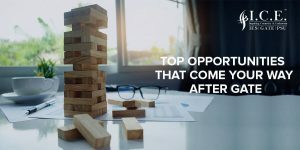 Though it was not an easy task to turn students towards online coaching despite all the hurdles it has strengthened its position in the education world. 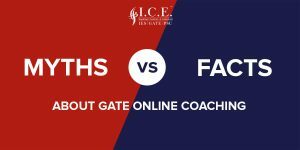 Online ICE Gate and ICE Gate Institute are leading online institutes……. As you know GATE is toughest exam in Technical Domain. In this Examination you have to prepare almost all the subjects that you study in your Engineering Course. 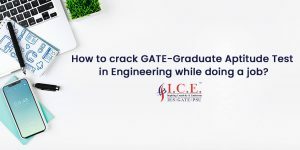 Hello GATE 2020 aspirants, It is generally thought of working engineering is cracking GATE while doing a job is a typical task. First I want to clear, it is a myth that cracking GATE exam is difficult.